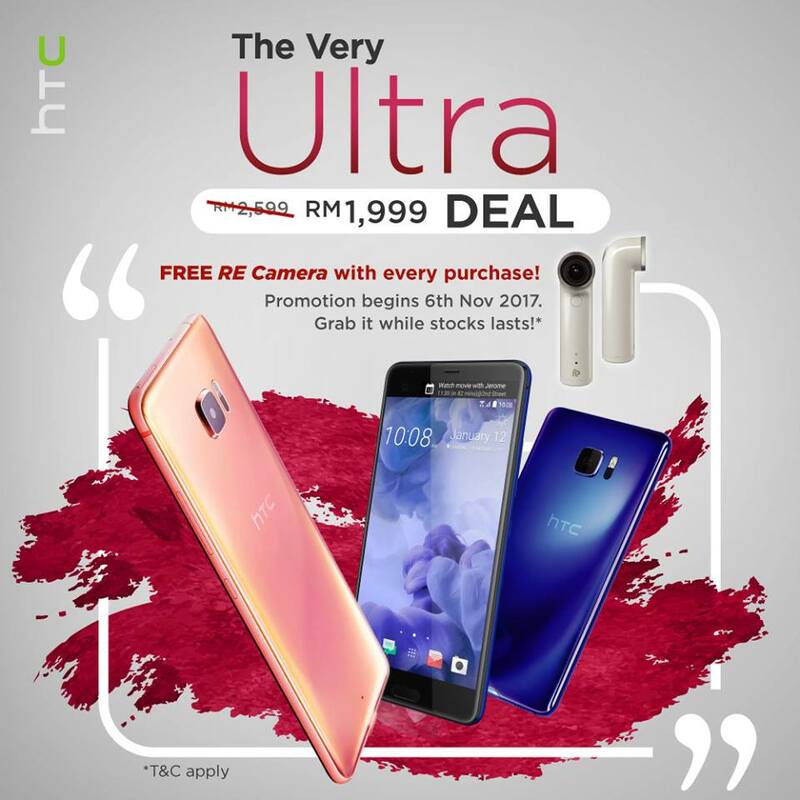 Buy the HTC U Ultra with RM1999 for a free RE Camera! 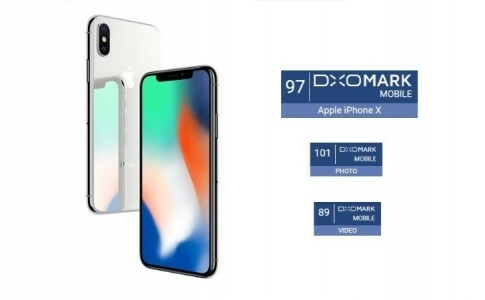 The HTC U11 Plus has been launched few weeks ago but there is no news on its availability yet. 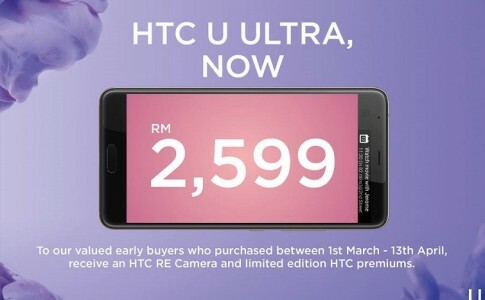 However, HTC Malaysia has make a good news for HTC fans who has long wanted the HTC U Ultra with a massive price reduction from RM2599 to RM1999 and even comes with a free HTC RE Camera! 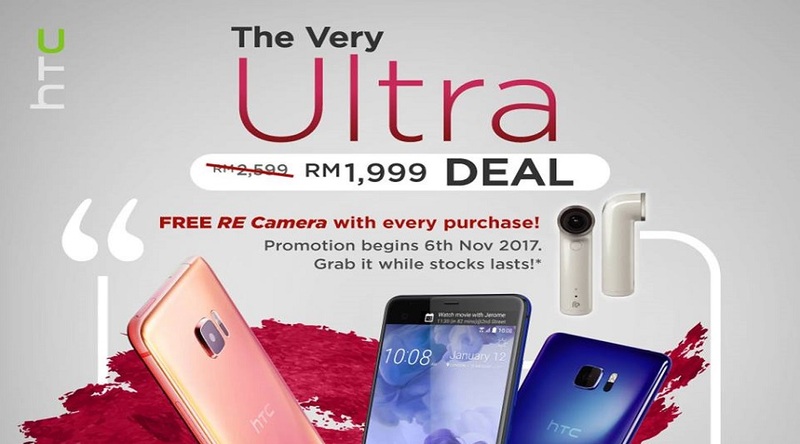 From 6th November onward, the HTC U Ultra can be grabbed for just RM1999 and comes with 1 unit of RE camera while stock last. 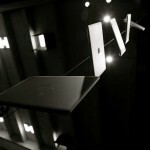 Click here for more information on this deal. 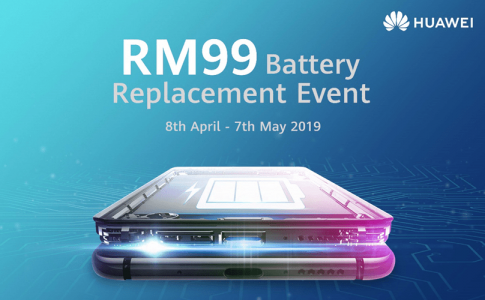 Massive promotion on Vmall for Honor smartphones and accessories from RM3! 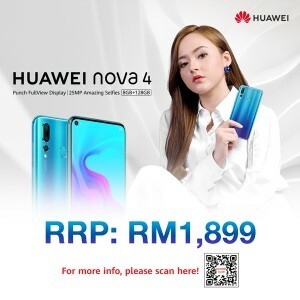 RM400 off official price for the HTC Ultra! 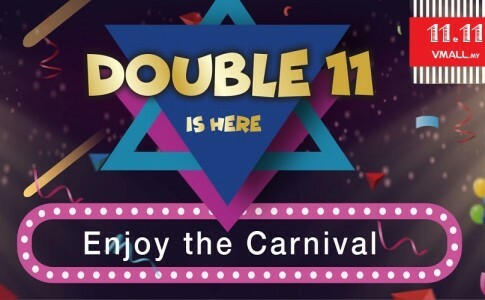 HTC One M10 will features spectacular camera identical as Nexus 6P!